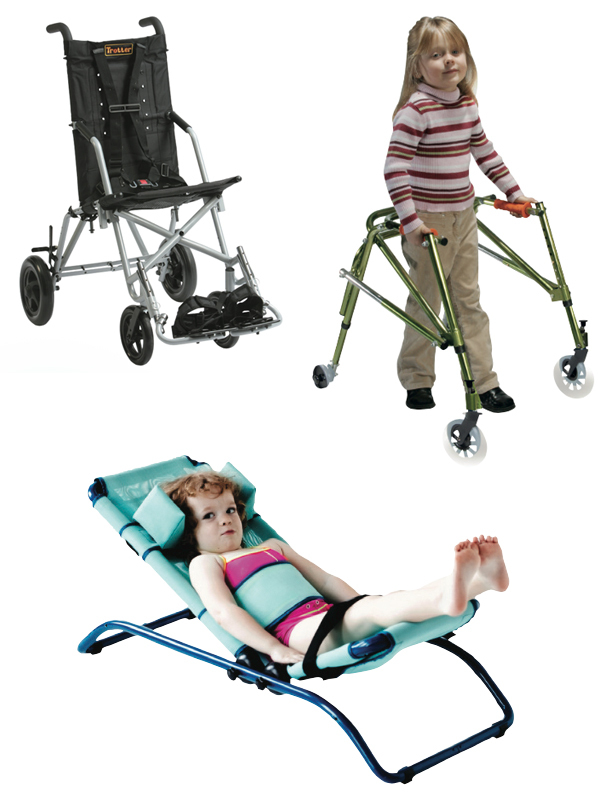 Here at Adaptive Services we offer a large range of paediatric equipment to help with a whole range of difficulties encountered by children with reduced mobility. Whether you are simply looking for a walking frame or crutches while your child recovers from a broken bone or something longer term to help cope with more severe disabilities then we can help. From children’s sticks and crutches through to bathing aids and a whole lot in-between then we have the product for you. Call in to our showroom or simply give us a call to discuss your exact needs and one of our friendly helpful team of advisor’s will be happy to help.